This is an eight-hour virtual class delivered in two four-hour increments. Scroll down for dates and times. 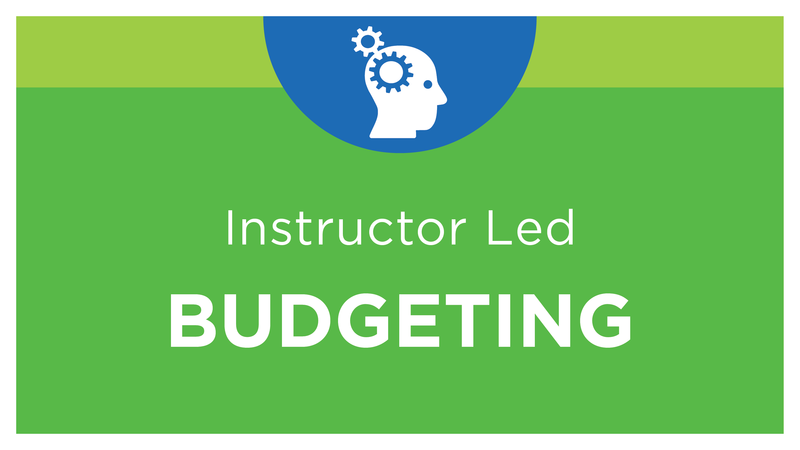 For the power user who is creating and maintaining web-based budget input templates. Students create an operating expense template and define data storage options. Intermediate design concepts from predefined budget templates are explored and workflow options are introduced. NOTE: This class does not include storage settings for BI360 Planning, however template design concepts are similar. This class does not cover BI360 Planning (Excel). BI360 Planning (Excel) training is available as part of the Solver Academy eLearning subscription. If you are also responsible for reporting in your organization, please consider enrolling in the Report Design Essentials classes. NOTE: You will be prompted to select a class date and location after purchase.